PayPal is how plenty of people interact with the debit card. internet when it comes to managing invoices, or paying for items. While you can load money into your account and leave it there, it's easier to link your account to your bank account so that money can be transferred to where you need it. Before you can transfer the money in your PayPal account though, you'll need to link your PayPal account with either your bank account or your bank card. PayPal does not charge a fee for this service. Transferring money to your account takes a few clicks, and then the money will be sent on and over to your bank. There are only a few stipulations. You'll need to transfer at least $1 from PayPal to your bank account, and transfers made after 7 PM ET will take longer to hit your bank account. Type in the amount of money that you want to transfer to your bank. Click on the bank account you want to transfer money into. PayPal is going to transfer the money from one account to another and, depending on your bank, this may take time. If you have any pending payments about to hit your PayPal account this may cause you issues so do your math before you trigger a transfer. While PayPal doesn't charge you to make a transfer, check with your banking institution. Depending on your account type you may encounter charges from your bank for electronic transfers. Transferring money to your bank account takes time it's not instantaneous). If you're pressed for that money then what you really want to do is connect your PayPal account with your Debit card. Those transfers usually go through in about 30 minutes, so long as it isn't after hours or a Federal Holiday. 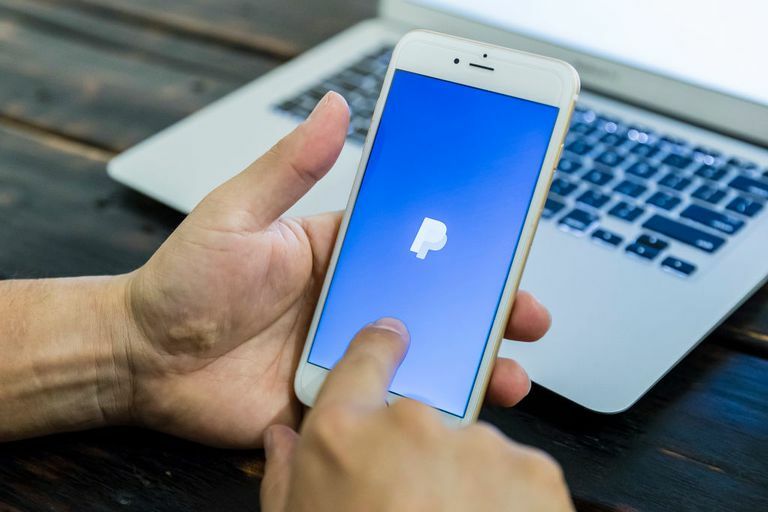 PayPal reserves the right to stop or stall transactions if they think that there is suspicious activity being conducted. In those cases, you'll need to reach out to customer support and deal with the issue directly.